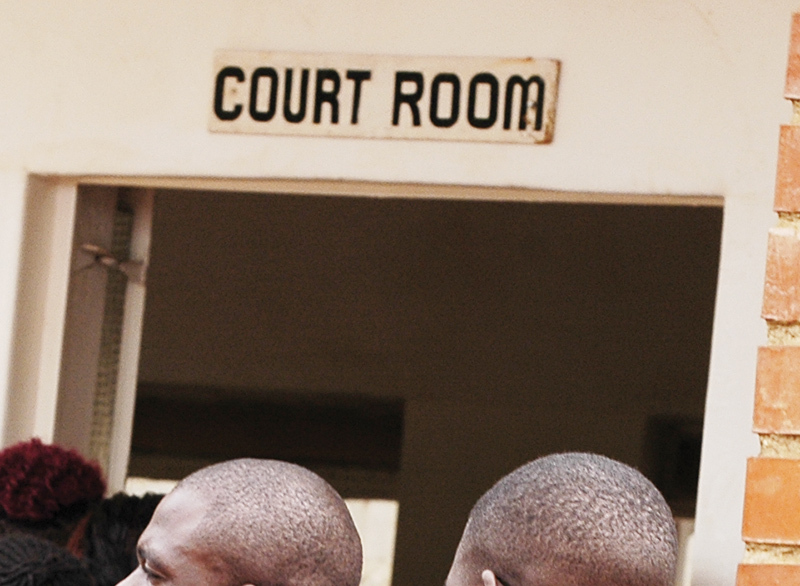 A 34-YEAR-OLD Zambia Wildlife Authority (ZAWA) human resource officer of Livingstone has been convicted of assault and remanded in custody awaitingÂ sentencing for squeezing his workmateâ€™s private organs. This is in a case in which Reuben Chikumba, a human resource officer at ZAWA Livingstone branch, is charged with assaulting Nosiku Linenga, 37, a public prosecutor at ZAWA. Facts before Livingstone magistrate Benjamin Mwelwa are that on September 4, 2015, Chikumba of Nottie-broad area assaulted Linenga by squeezing and pulling his private parts during a dispute and thereafter facilitated his dismissal from employment. Testifying before the court, Mr Linenga said ZAWA management, which Chikumba is part of, dismissed him after the incident, on charges of incompetence. Mr Linenga told the court that on the fateful day, he sent the office assistant to photocopy some office documents at a nearby business centre but Chikumba intercepted him. â€œI asked Chikumba over his action, but he answered that the office assistant reported to him and I had no right to question his actions. He called me an imbecile, an idiot and stupid person,â€ he said. He said when he asked Chikumba to stop insulting him, the accused allegedly stood up and beat him up. â€œYour Honour, I felt pain and helpless. Chikumba then told me that I was lucky the incident happened at the office, otherwise he would have strangled me,â€ he testified. In defence, Chikumba denied all the allegations, saying he had not assaulted Mr Linenga. And magistrate Mwelwa said he had carefully considered the arguments in the matter and was not satisfied with Chikumbaâ€™s defence. â€œI have no doubt that Chikumba committed the said offence as evidence of the complainant is clear and satisfactory. I have found Chikumbaâ€™s explanation to be fabricated, a pack of lies and I dismiss it,â€ he said. Magistrate Mwelwa said the State had proved the case against the accused beyond reasonable doubt and he found him guilty of assault.